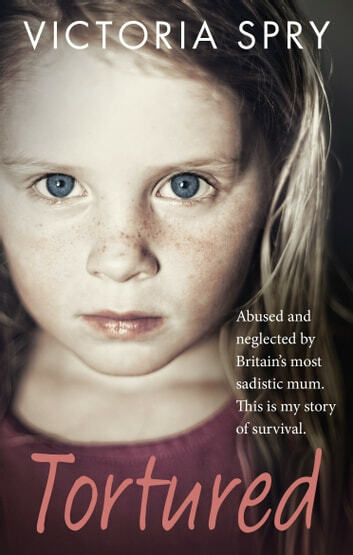 Abused and neglected by Britain’s most sadistic mum. This is my story of survival. To the outside world Eunice Spry was a devoted parent, but behind closed doors she was an evil tyrant. Instead of protecting, loving and caring for Victoria, she forced bleach and urine down her throat, knocked out her teeth, tied her up naked and made her live in squalor. It took eighteen years of heartache and despair before she found the courage to expose her mum. 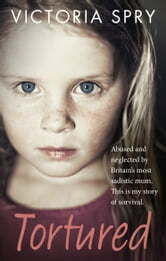 Tortured is Victoria’s gripping story of survival. Wow. I definitely recommend this book. Such a heart wrenching story. Make sure to have the tissues ready. I cant believe the graphic detail she endured AGAIN to write this book. It had me in tears especially at the end. It is difficult to read... But i highly recommend it. I have read the book by Jaycee dugard, finding me by michelle (cant remember her last name, one of the 3 girls kidnapped and held by mr castro.) Stolen innocence. I enjoyed them (in the only way i guess u can regarding the topics they cover) . Written very well. If you read true accounts of survival and abuse, give this a shot. Heart goes out to Torrie and those affected by that eveil brutal beast of a being Eunice Spry. I really dont know how you survived such terrible abuse and came out the other end. The worse book of abuse i have read.